INDUSTRY.co.id - London - Prince Harry and Meghan Markle Marriage counting the days. Recently they reportedly had planned a holiday trip after marriage. This news was revealed by Meghan Markle in the trial Invictus Games at the University of Bath some time ago. Launched from Glamor, Meghan Markle revealed will follow the journey with Prince Harry to attend the Invictus Games. Invictus Games 2018 event itself will be held in October 2018 in Sydney, Australia. 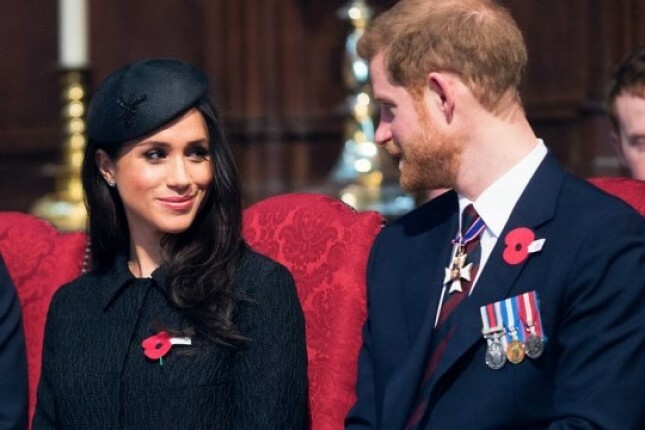 Meghan Markle revealed her travel plans to an athlete named Michael Mellon. His visit to Australia will be a very memorable and special visit for Meghan to Sydney, Australia. The Invictus Games is a special occasion for Prince Harry and Meghan Markle. This event became the first place both appear as a couple. In fact, two months after that, Prince Harry and Meghan Markle announced they were engaged.